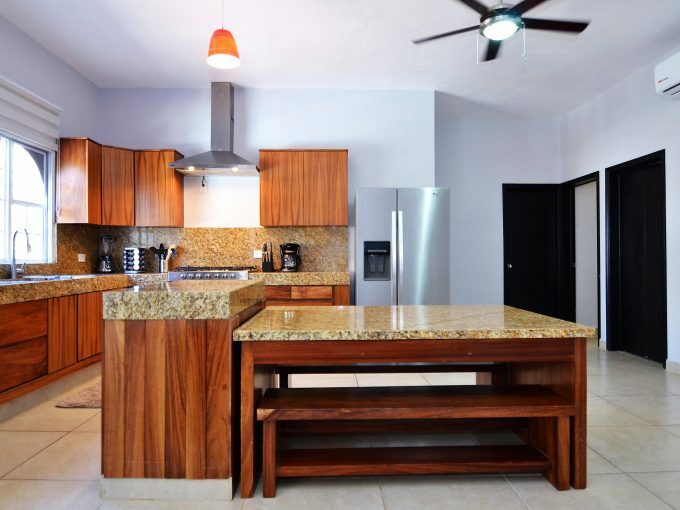 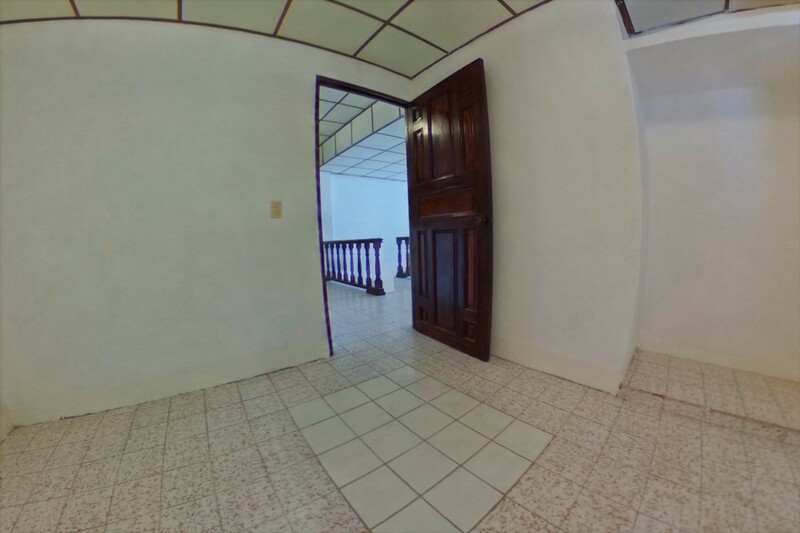 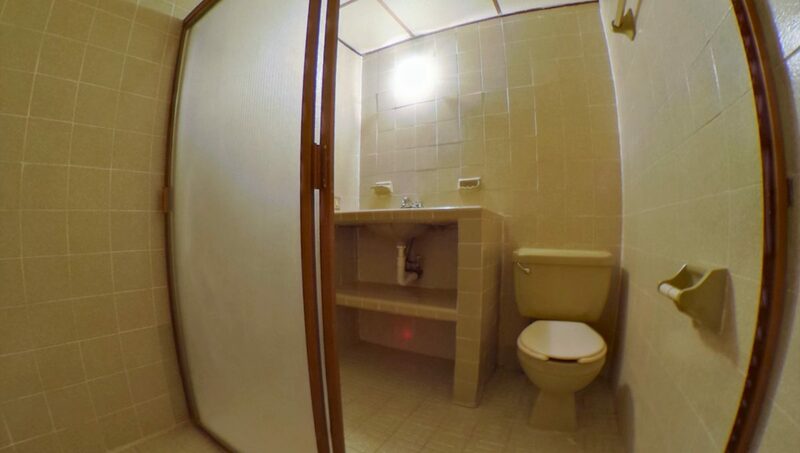 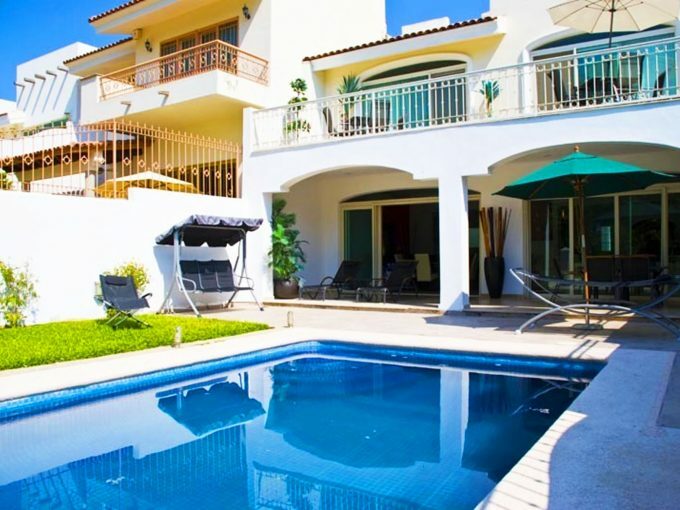 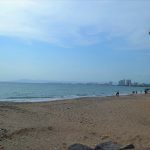 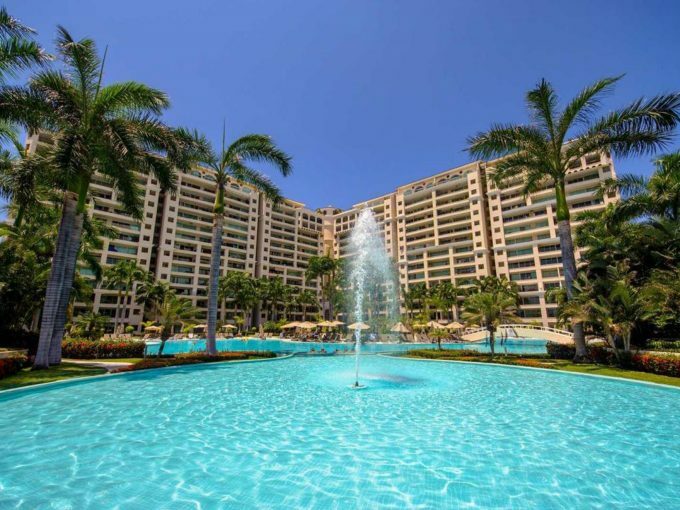 Lovely second floor three bedroom apartment located in Villas Vallarta Plaza in Las Glorias just a block from the beach. 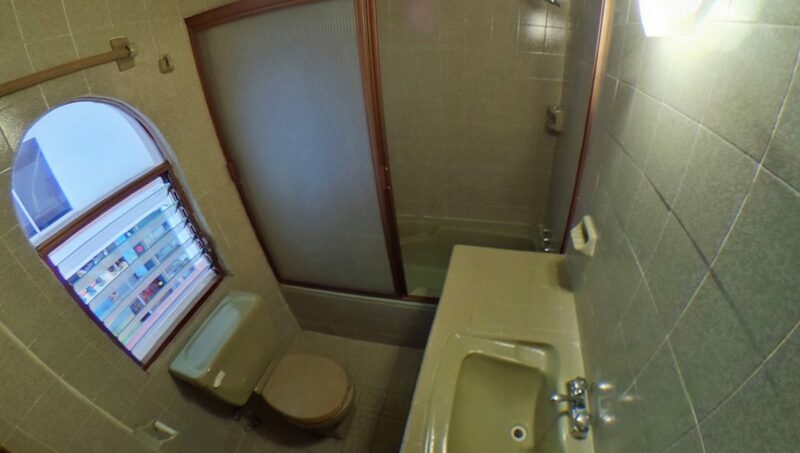 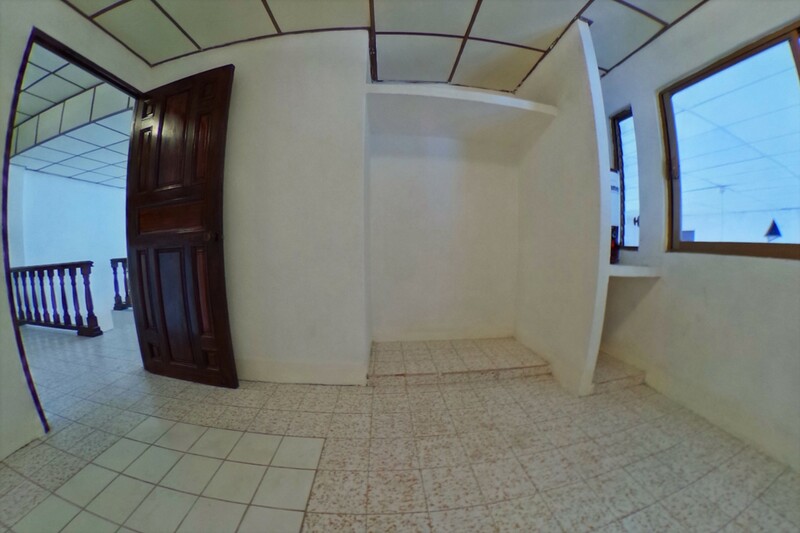 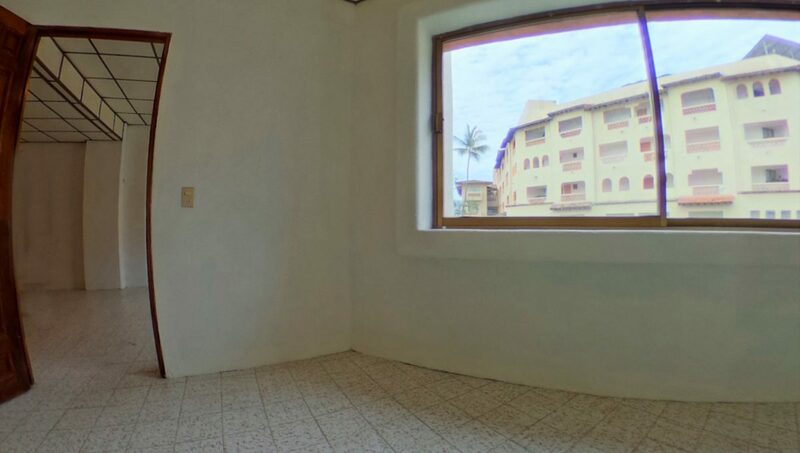 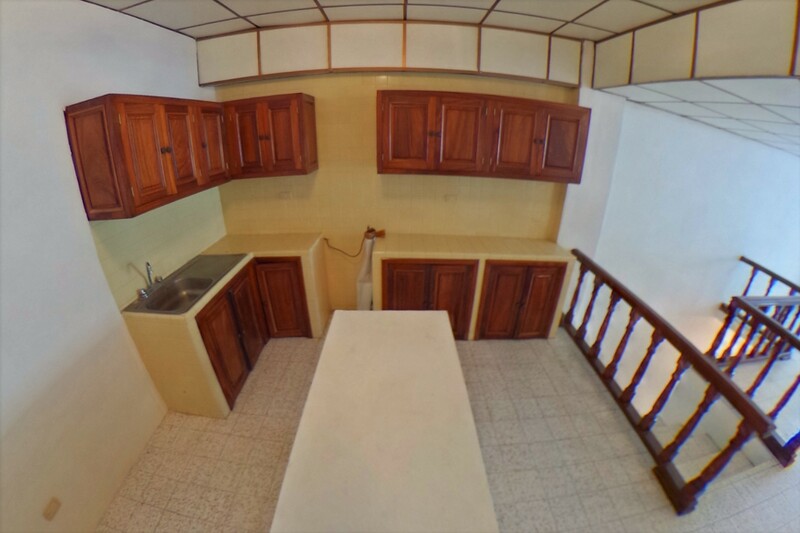 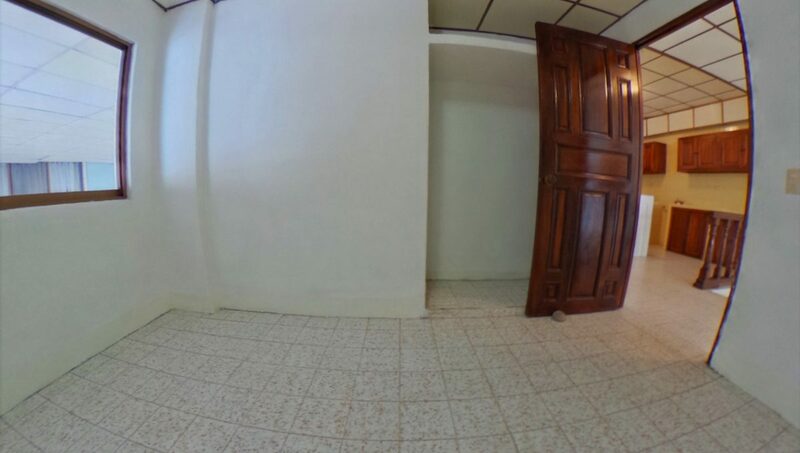 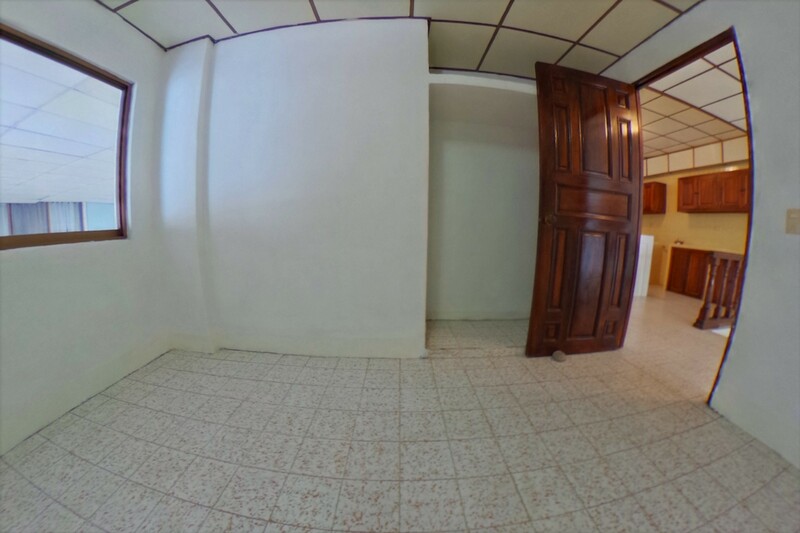 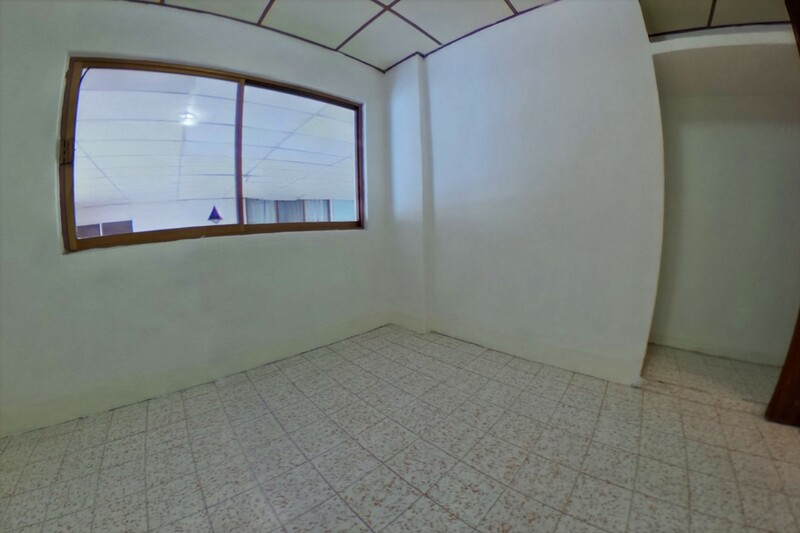 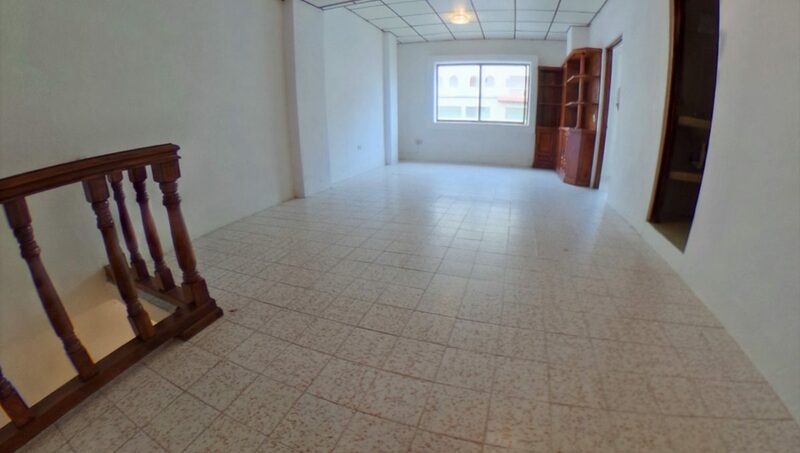 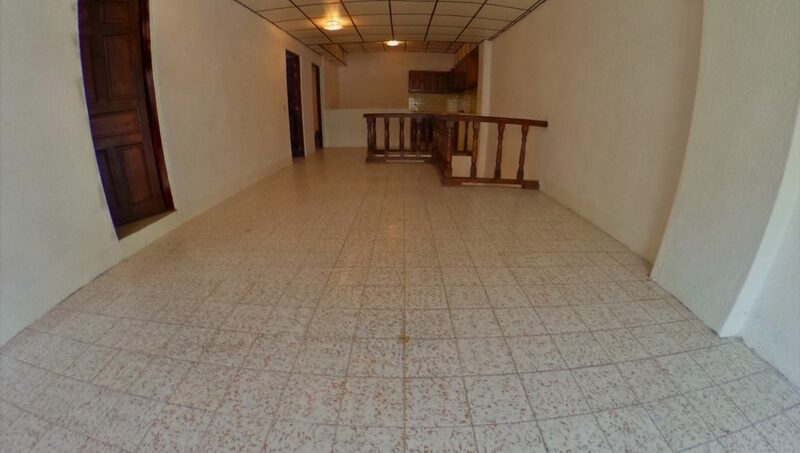 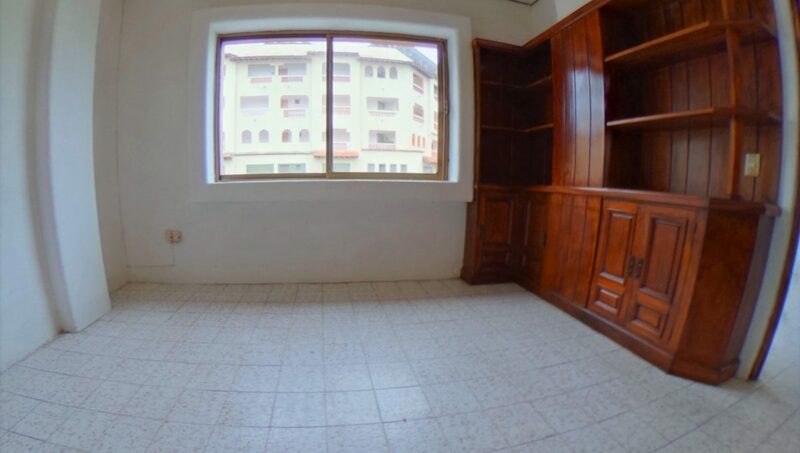 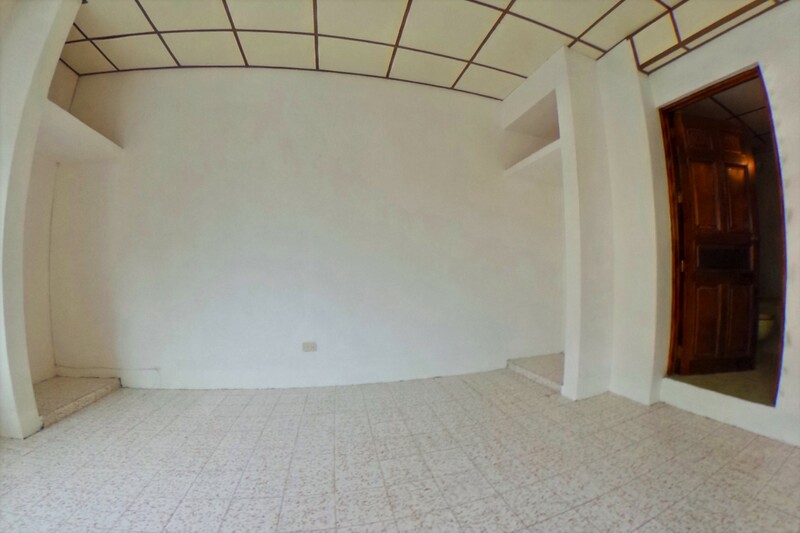 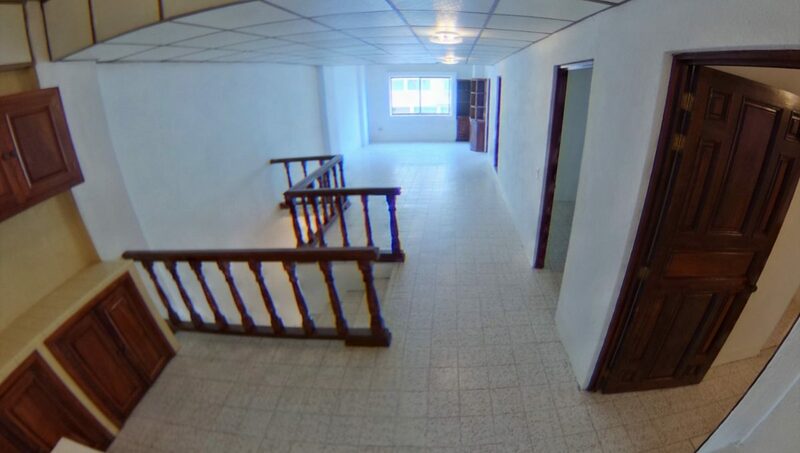 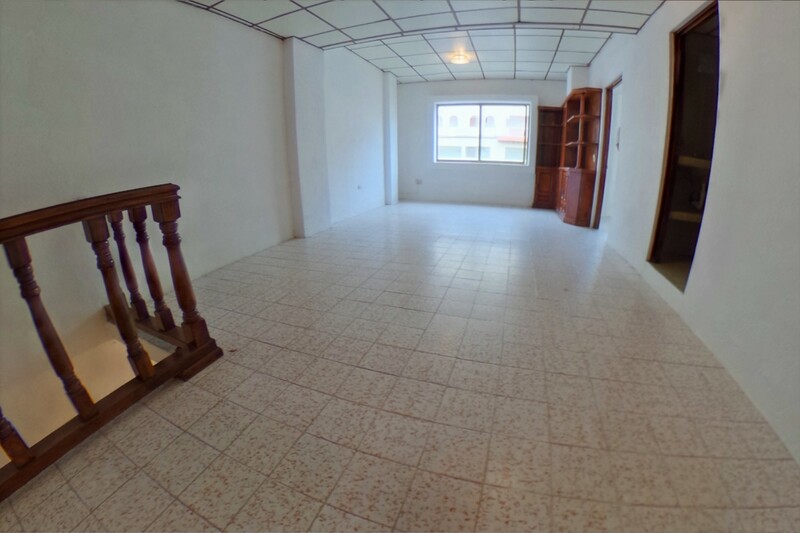 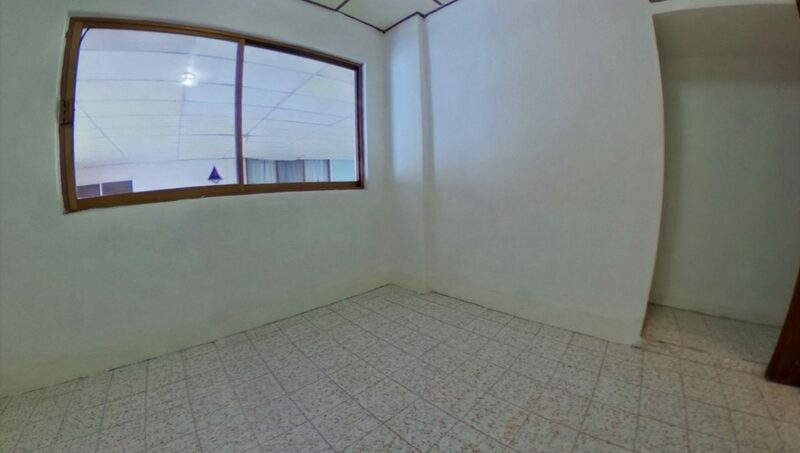 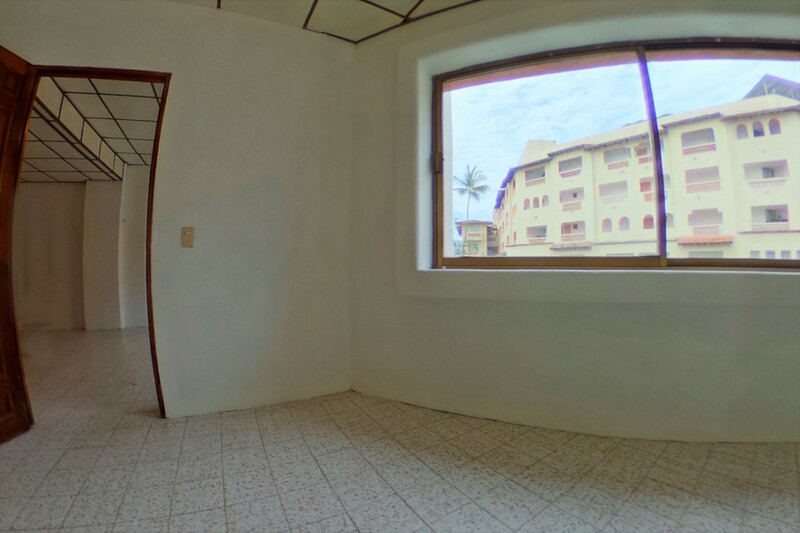 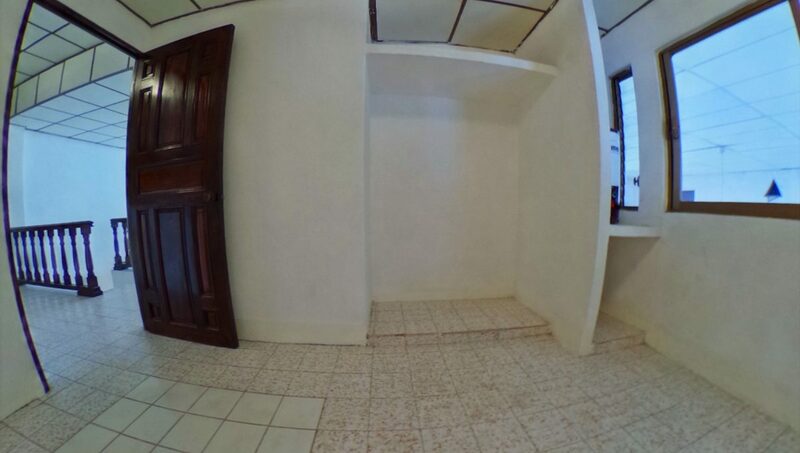 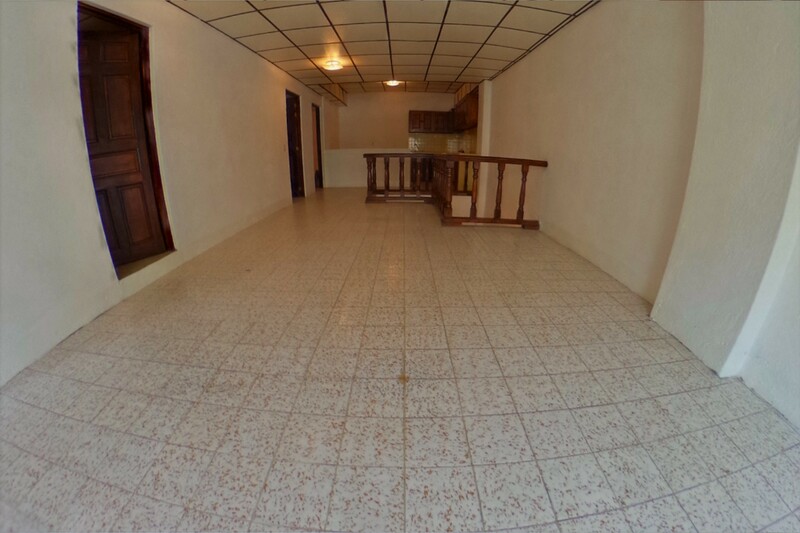 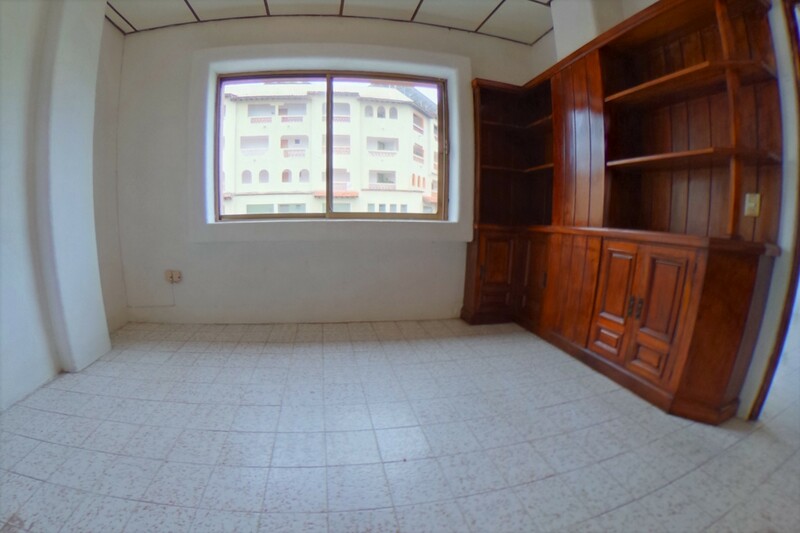 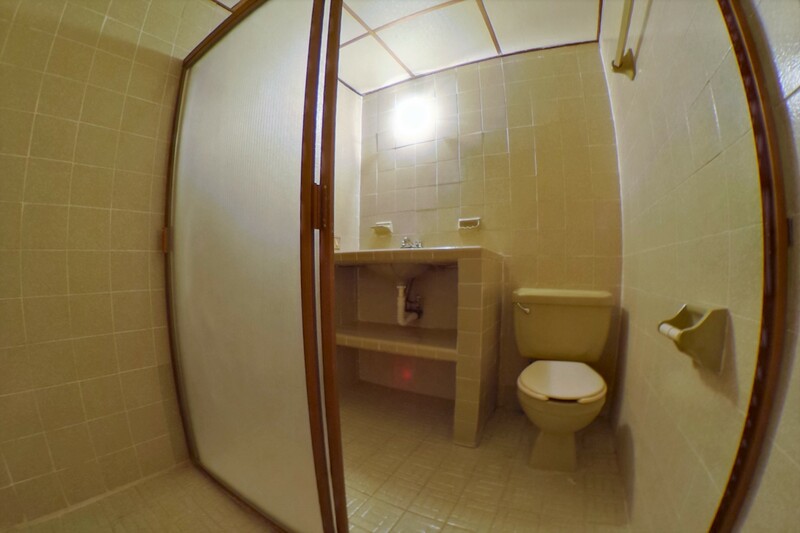 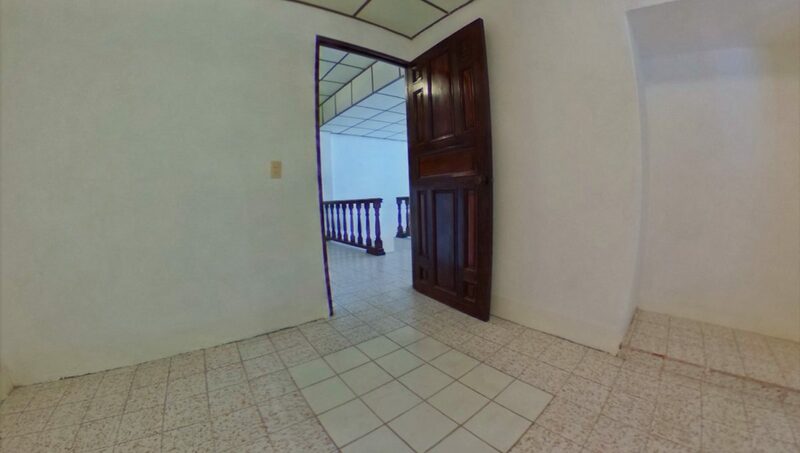 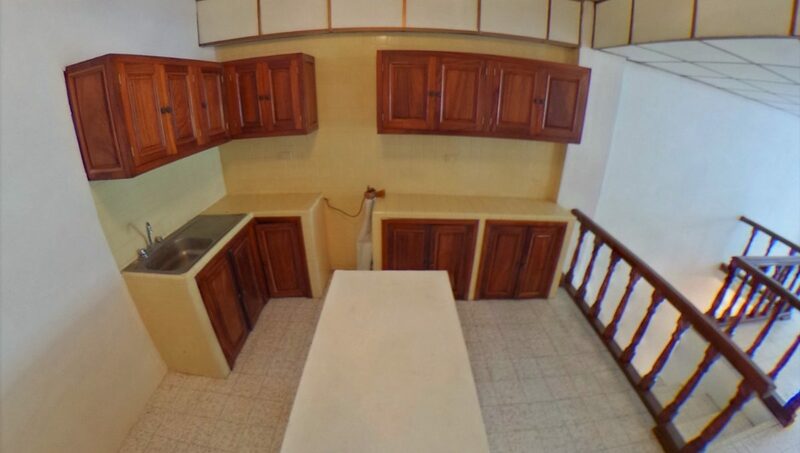 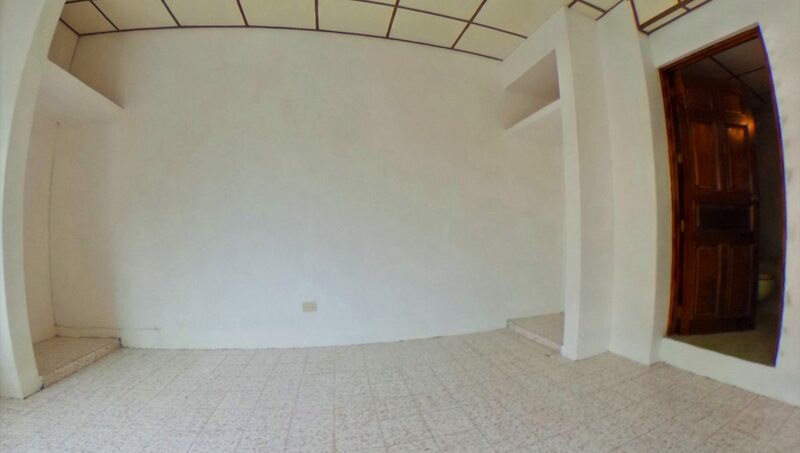 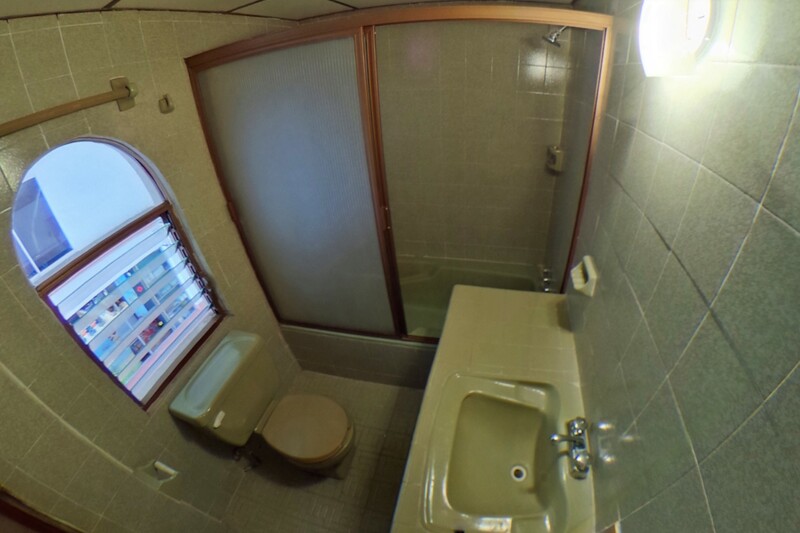 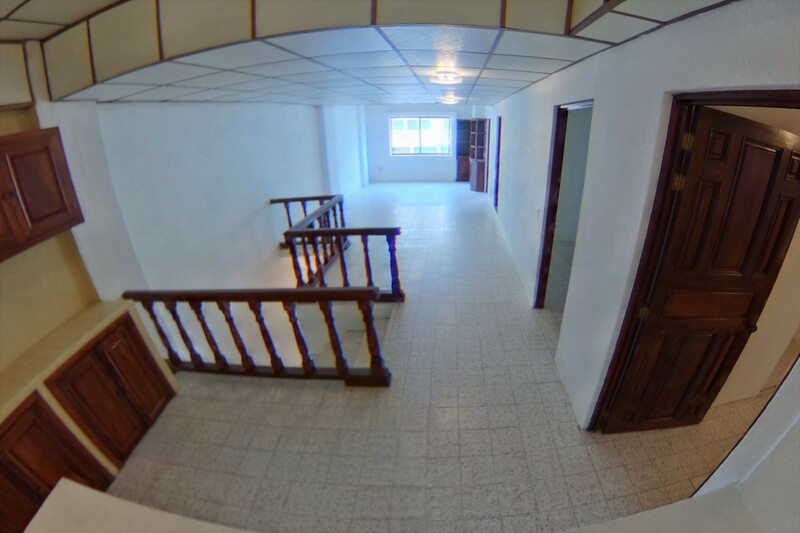 This unit is fully unfurnished with a three bedrooms and two full bathrooms. 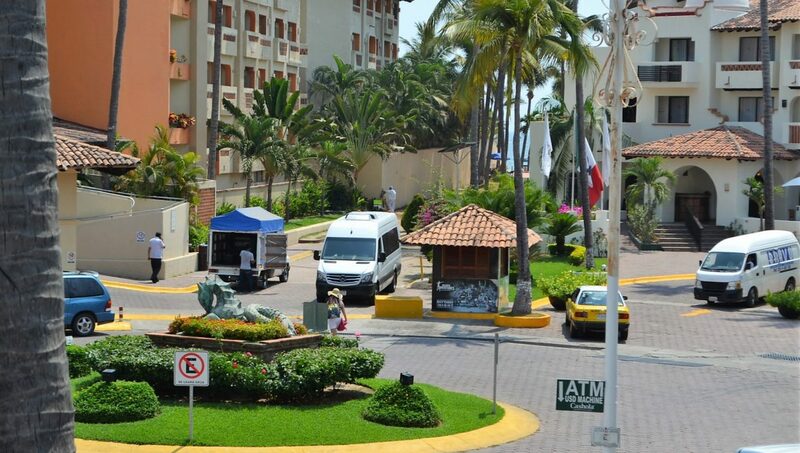 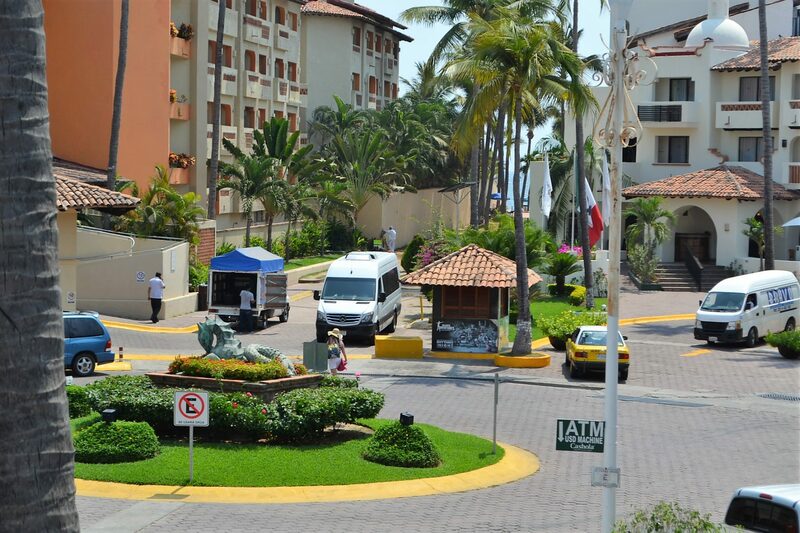 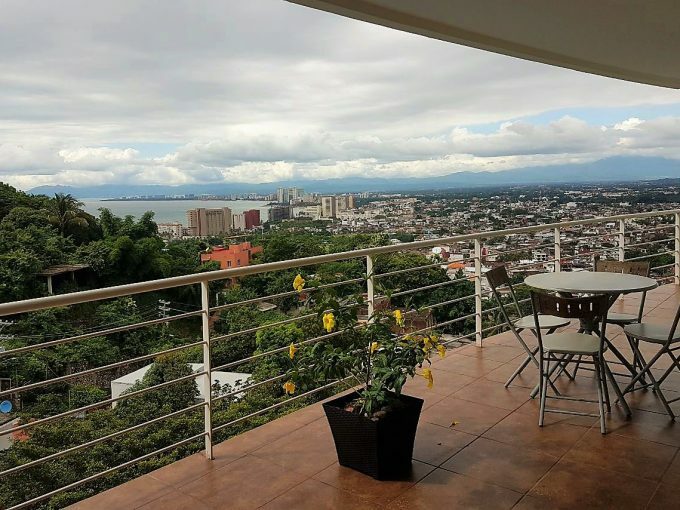 The location is ideal with everything within walking distance like easy access to the beach, restaurants, cafes, bars, pharmacies and just a short 10 minute walk to downtown Vallarta or a 3 minute bus ride.